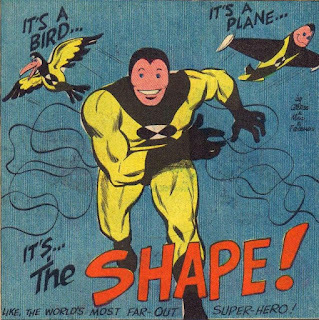 Thought Balloons - Creating Comics One Page At A Time: Why Public Domain Superheroes? Who created Superman? What about Batman? And Spider-Man? But what about Stardust the Super Wizard or Nelvana of the Northern Lights? Did you know that there's a whole other Daredevil? There sure is. Sadly, he hasn't been re-invigorated by a recent Netflix show or high-profile comic run. Once again, it's Thought Balloons to the rescue. 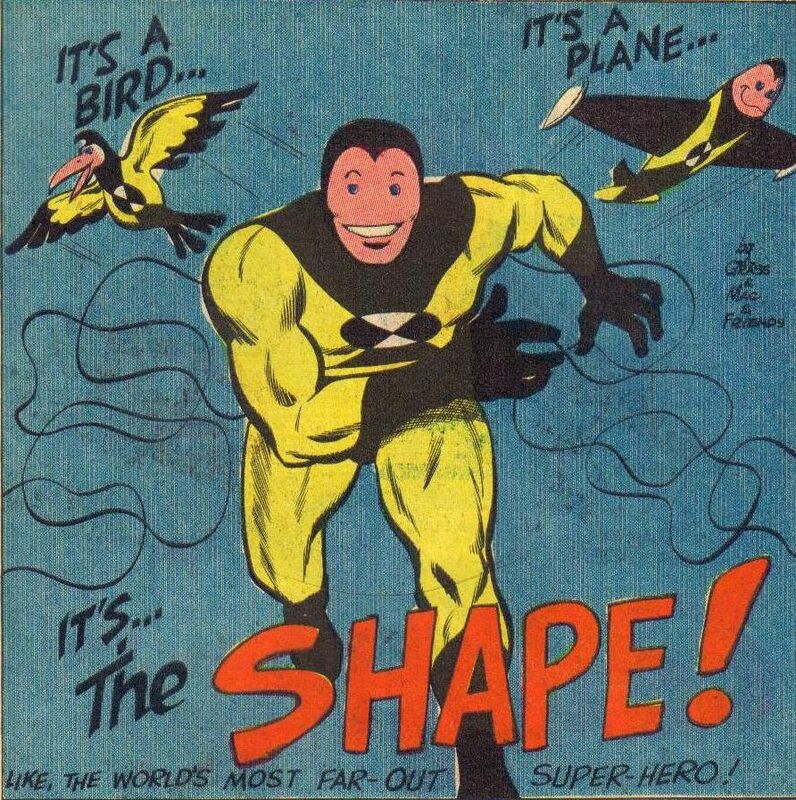 This week, we're tackling some of our favorite Public Domain Superheroes, whether that's Spacehawk, Mekano, The Black Angel, or one of several thousand other characters that saw print in the 40's, 50's, and 60's whose rights situations are either completely unknown, completely irrelevant, or so convoluted that nobody could possibly claim them regardless. Did I mention that we're not necessarily going to be limited by the superhero genre? Our predecessors certainly weren't. So, take a gander at some folks who've tried to re-invigorate some of these forgotten PDSH before us, or peruse this enormous library of characters trapped in perpetual limbo, and then come back all this week for the continuing and/or rebooted adventures of your favorite heroes you never knew existed. As always, feel free to play along at home! After all, why should we have all the fun?